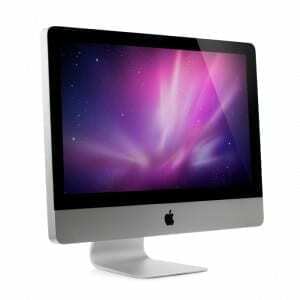 Your Castle Rock Mac Repair Specialists! Let our Mac repair specialists clean up liquid spill damage, replace your cracked screen, or fix any other issues keeping you from using your Mac to its full potential. Is your Mac running slow or maybe you ACTUALLY got a virus? Are updates not installing properly? Did you spill something on your Mac? Did you drop your Mac and damage the screen or the hard drive? Is your Mac out of warranty and you don’t want to pay the enormous sum the Apple Store charges? Don’t worry, we can fix it! Call us today or just stop by one of our Convenient Locations for an estimate. …and several more! Just call us, email us, or stop by if you have questions. We will never ship your Mac off for repairs which will make our repair process much quicker! All repairs are performed in house with a fast turn-around time. We have very competitive pricing on Mac repair and can help you with any out of warranty issues or damages caused by the user (or users kids!). Call us today for fast and affordable Mac repair, or get an free estimate!